These pit bull owners have something to say: stop stereotyping us and stop stereotyping our dogs. A new video released by Animal Farm Foundation shows the real truth about pitties and their families - that they're just like any other beloved pet. 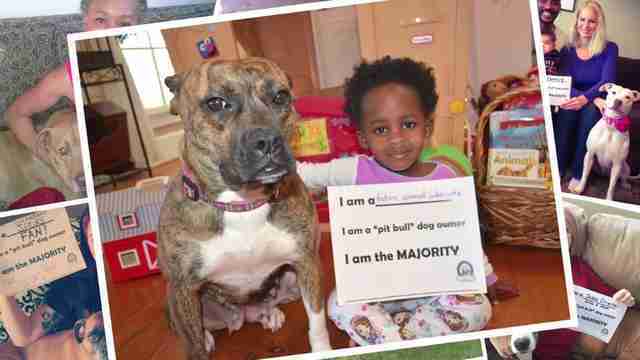 The video is part of "The Majority Project," an Animal Farm Foundation campaign showcasing pit bull-loving families who are tired of hearing negative stereotypes about the breed ... and the types of people who have pitties. 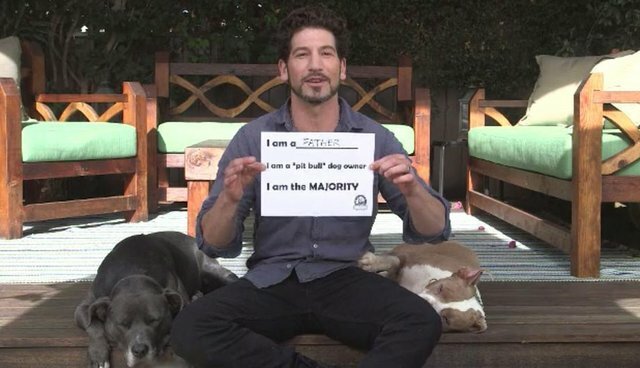 Walking Dead actor Jon Bernthal, the spokesperson for The Majority Project, narrates the video. 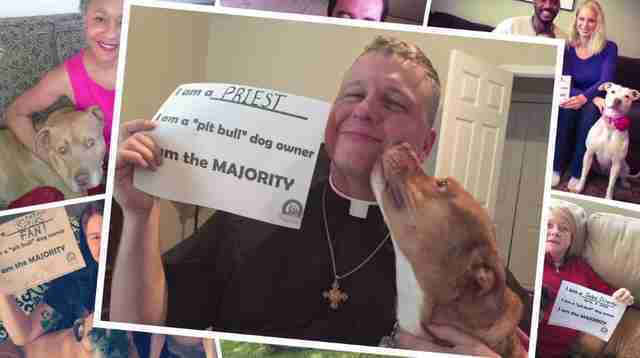 "Pit bull dogs don't know that they face discrimination," he explains, "but their owners do. The one thing that the overwhelming majority has in common is that they're responsible and law-abiding people." 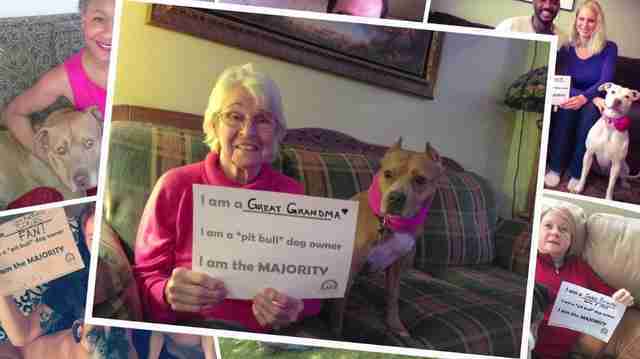 The video proves that there are lots of different kinds of people who love pit bulls - and all across the country, these devoted dog owners are tired of hearing people say negative (and untrue) things about the dogs they love. Pit bulls still face unfair discrimination that leads to thousands of dogs living - and dying - in shelters without ever getting the chance to have a family of their own. Some estimates suggest that 2,800 pit bulls are euthanized each day. Campaigns like this one don't just have the power to change minds - they can also save the lives of innocent pit bulls, who might otherwise be ignored or passed over in shelters. 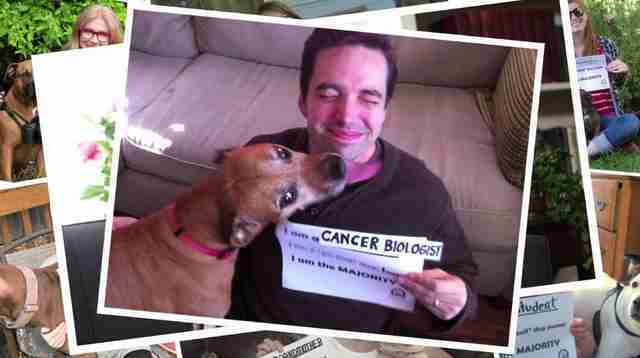 Click here to learn how to add your voice and story to The Majority Project.